The classic fairy tales we know today started out hundreds of years ago as stories which were passed down orally from one generation to the next. In fact, in 2016 researchers at universities in Durham and Lisbon found that classic fairy tales like Beauty and the Beast can be traced back thousands of years. Every culture has a tradition of oral storytelling so every culture has its own fairy tales. 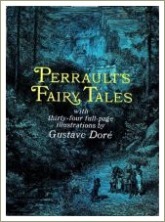 There are French fairy tales and German fairy tales, Indian fairy tales, Italian, Japanese and Russian fairy tales, Irish fairy tales and Swedish fairy tales and many more besides. First though, we begin with the tradition of oral storytelling because this is where stories and books began. Before the printing press was invented making books more widely available, many people couldn't read or write so reading stories to children was not an option. Instead, people told stories to one another. It's probably no surprise to learn, then, that the classic fairy tales have their origins in a tradition of oral storytelling which is as old as human civilisation. 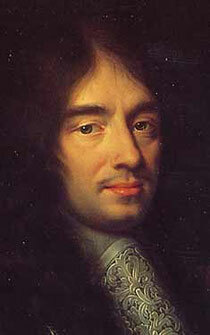 Yes, human beings have been telling each other stories for as long as they've been communicating with speech. Today we often use the term 'folklore' to describe these traditions, the legends, myths and fairy tales which have their origins in a particular culture. In ancient times when people lived in relatively small social groups, storytelling was the way customs, beliefs and cautionary tales were passed on from one generation to the next. By telling and re-telling their stories, the elders or leaders reinforced the group's expectations and rules and promoted harmony and a sense of belonging among the members. This feeling of belonging and commitment to the aims and beliefs of the group was important for everyone's well-being and, ultimately, for their very survival and for the survival of the group. The classic fairy tales started out as part of this tradition of oral storytelling, evolving and changing, sometimes over centuries, as each storyteller adapted and re-told the story in his or her own way. Because they were never recorded, we simply have no idea where or how most of these stories originated or whether the events and people they describe are based on real events or people. 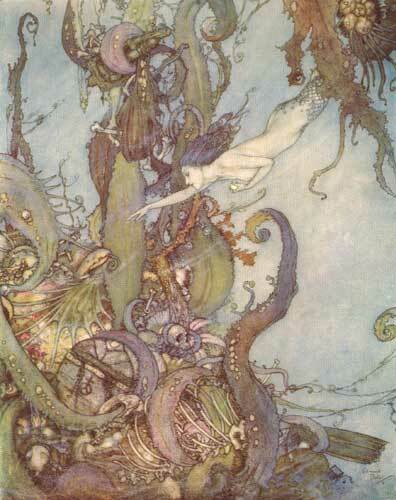 Edmund Dulac's 1911 illustration for 'The Little Mermaid' by Hans Christian Andersen. The classic fairy tales are mostly cautionary tales incorporating some kind of moral. Enchantment and animals who talk are common features and not all the stories end happily. As the idea of childhood as a distinct and carefree part of life developed in the 20th century, some of the fairy tales were softened and the darker elements removed. I call this the Disney-fication of fairy tales and I'm not a fan of it! Why Are They Called 'Fairy Tales'? 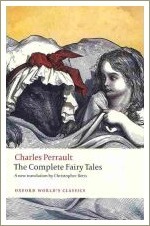 Most of the classic fairy tales do not actually feature fairies. So why do we call them 'fairy tales'? The term seems to have originated in the 1800s when some of the early French writers called their tales of fantasy ‘contes de fées’. This was translated into English as ‘fairy tales’, although the French word 'fée' doesn't have the same meaning as the English word 'fairy'. In fact, the French word 'fée' and its English equivalent 'fey' are pronounced the same way (fay) and the real meaning of the word in both languages is closer to 'enchantment'. In the 16th, 17th and 18th centuries, several key people decided to record the folk and fairy tales that were well-known in their parts of the world. Many of the stories these men recorded have common elements, although there doesn't seem to be any evidence that they were familiar with each others work. What's more likely is that the stories have their origins in common human dilemmas and experiences and these, of course, are the same dilemmas and experiences that people have in all cultures. Why Read Fairy Tales To Kids Today? You might think that classic fairy tales like Little Red Riding Hood and Sleeping Beauty are old-fashioned, really out-dated and just not worth sharing with children today. Although I read fairy tales to my children when they were growing up, that's certainly what I was starting to think when I began researching to write this page. But I can think of three really good reasons why we should make an effort to get hold of the original, non-Disney versions and read them aloud to our kids. "they numbered seven in all"
"she should sing like a nightingale"
Children soak up language like little sponges and the key to helping them develop fantastic language skills is to expose them to a rich variety of words and phrases like these. 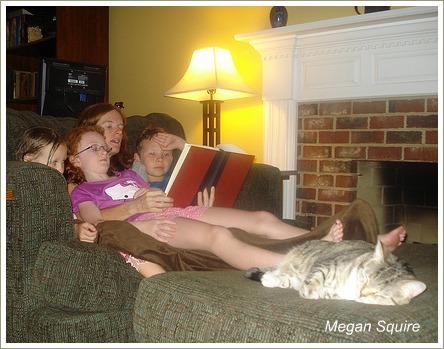 Reading stories and poems together plays an absolutely essential role in this and I know from experience with my own three children that reading the classic fairy tales helps to build strong language skills. They may be old-fashioned but these stories are richly imaginative and kids absolutely love them. Tales of enchantment and fantasy feed children's imaginations and therefore their brain power so why wouldn't you read them? 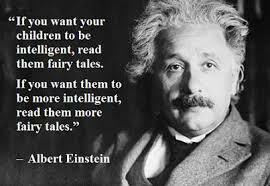 As Albert Einstein said "If you want your children to be intelligent, read them fairy tales. 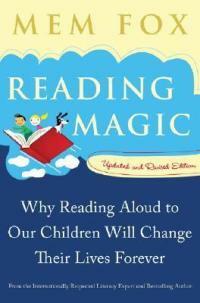 If you want them to be more intelligent, read them more fairy tales." 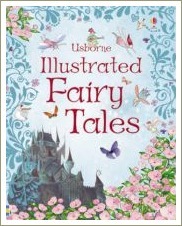 Like it or not, the classic fairy tales are a part of our culture and we often refer to them without even realising it. How often, for example, do we hear someone say something like "that's a real Cinderella story" or call someone "sleeping beauty"? If children have not heard these stories, they're actually at a significant disadvantage because they will miss casual references like these in the conversations they hear. This might not seem like too big a deal but the more kids know the more - and the more easily - they learn new skills and information. 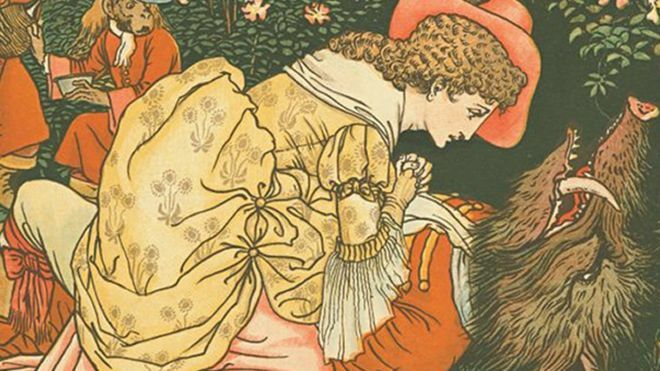 When Should You Read Classic Fairy Tales to Kids? I think the best age to read fairy tales to children is around the age of four or five. Try them with your three-year-old but be prepared to put the stories away and bring them out again a few months down the track if he or she isn't too keen. Above all, do please read them! 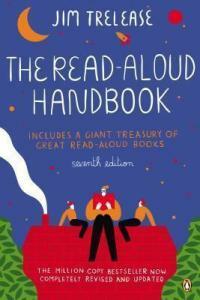 They're great fun to read aloud, with lots of opportunities for using scary voices and for chatting about the stories. My three children loved them and I'm sure yours will too! 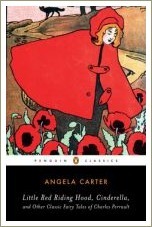 To listen to some lovely audio versions of the classic fairy tales, check out the brilliant www.storynory.com website.